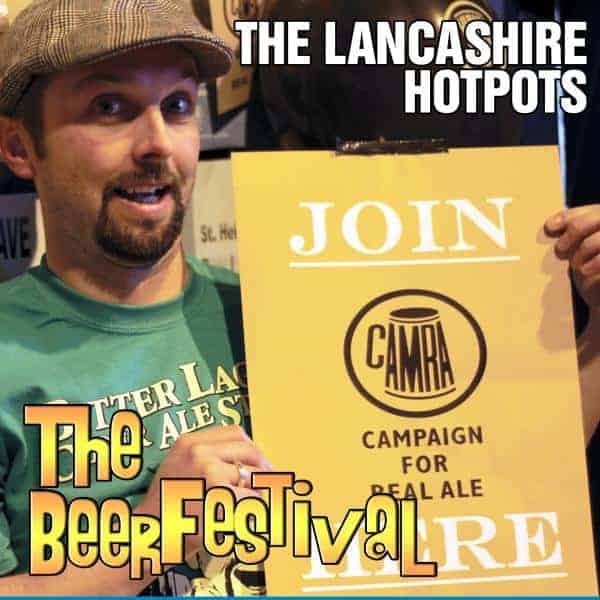 The Lancashire Hotpots release their new EP The Beer Festival on November 26th and features 2 exclusive tracks... I'll 'Ave One Wi' Yer & The Beer Olympics. Both were recorded live in Manchester in 2011. Order here and get 3 exclusive tracks!